Brantfrod, Woodstock, New Hamburg, Stratford and the surrounding cites. 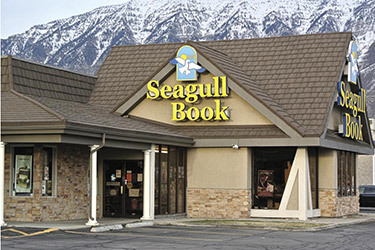 We have built our reputation on outstanding craftsmanship and service. 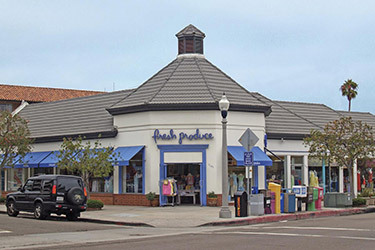 Free estimates on your Commercial or Residential Metal Roofing. Canadian owned and operated metal roofing company for over 20 years. 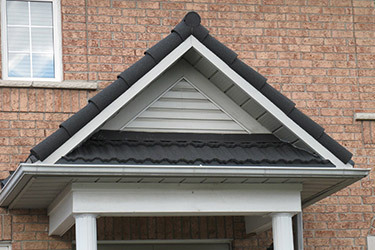 For superior quality and service, trust your metal roof to the experts! Metal roofing offers a high end polished look, unparalleled durability, and remarkable longevity, with a limited lifetime warranty. 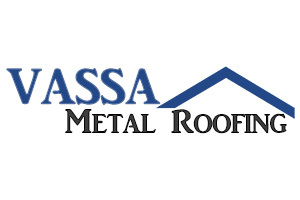 Vassa metal roofing company provides beautiful, lasting roofing solutions for residential, commercial, and industrial applications. 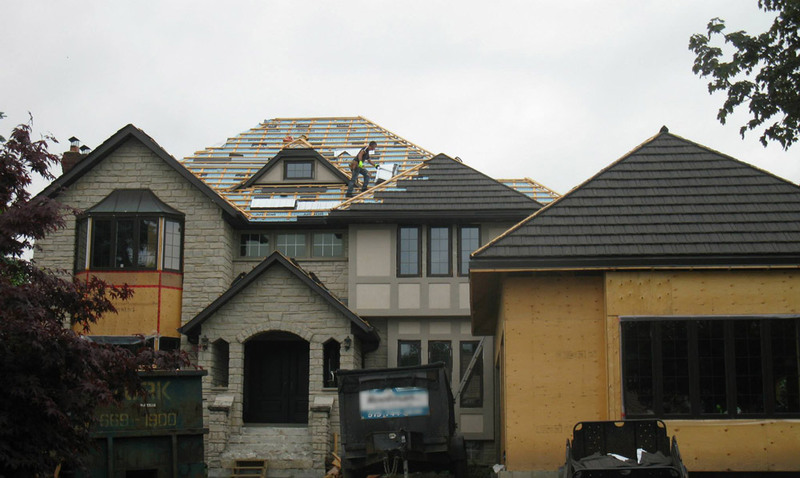 Your roof ultimately protects and shelters your entire home or business, and must withstand the harsh elements of our extreme Canadian climate. 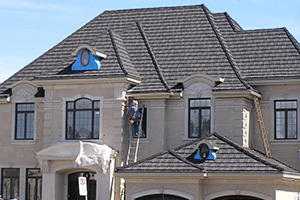 Blistering summer temperatures, sub-zero winters, high winds, snow, ice and heavy rain all take a toll on temporary asphalt shingle roofing. 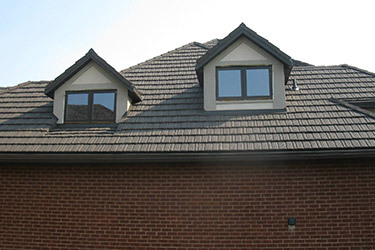 Temporary roofing also needs regular replacement, requiring a repeated investment to maintain. 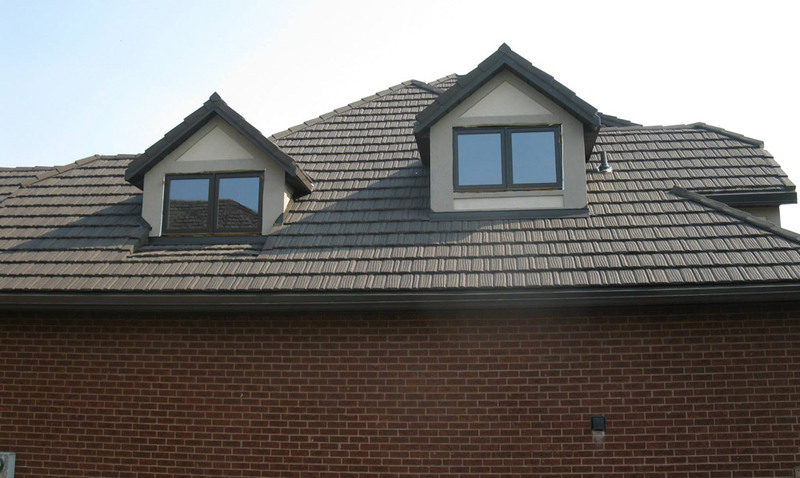 Metal roofing is a permanent solution which removes the worry, upkeep, and replacement hassles associated with other roofing types. 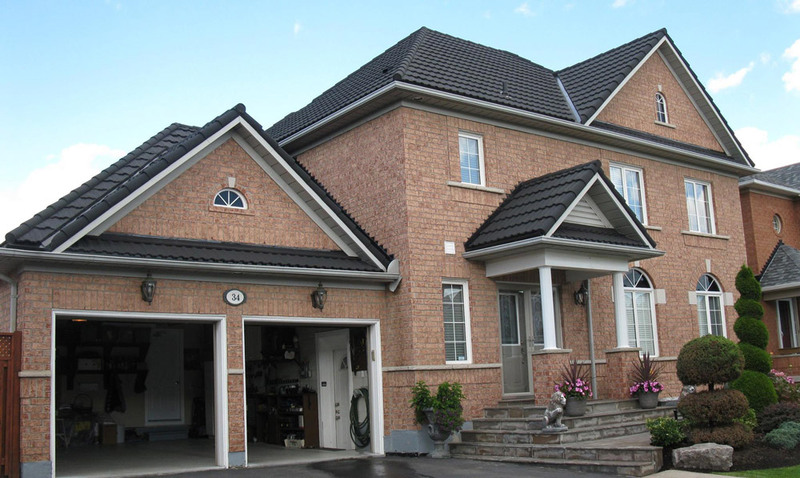 Vassa Metal Roofing delivers superior quality, permanent roofing solutions to our clients, with high tech composite alloys and a variety of durable designer colours and finishes. 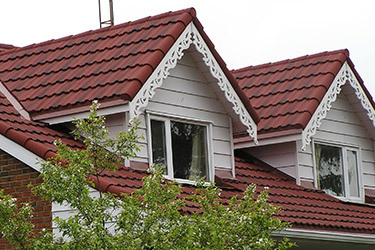 We carry a varied selection of the highest quality metal roofing, steel roofing, metal tile roofing and metal shake roofing products. 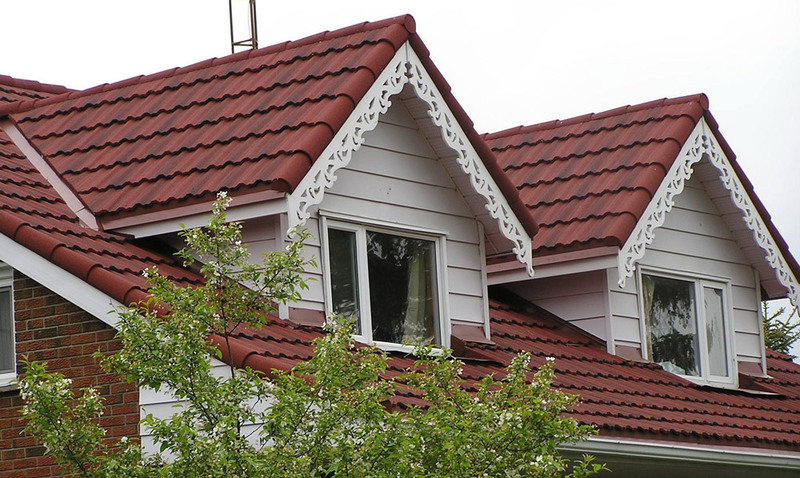 Our experienced and highly trained contractors offers the very finest metal roofing products and expert installation for your home. 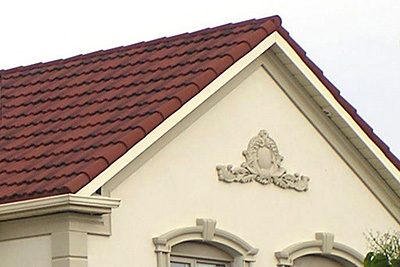 Vassa Roofing ensures that you get the long-lasting protection and elegant style that you desire, completed on time and at the quoted price. With flexible financing options to accommodate any budget, you too can have the best. 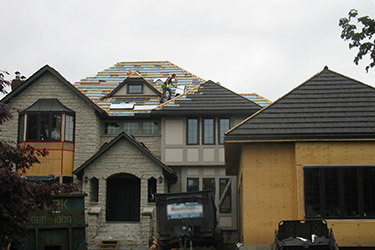 For over two decades, Vassa Metal Roofing have been serving Kitchener, Waterloo, Guelph, Cambridge, Brantford, Paris, Woodstock and the surrounding cities. 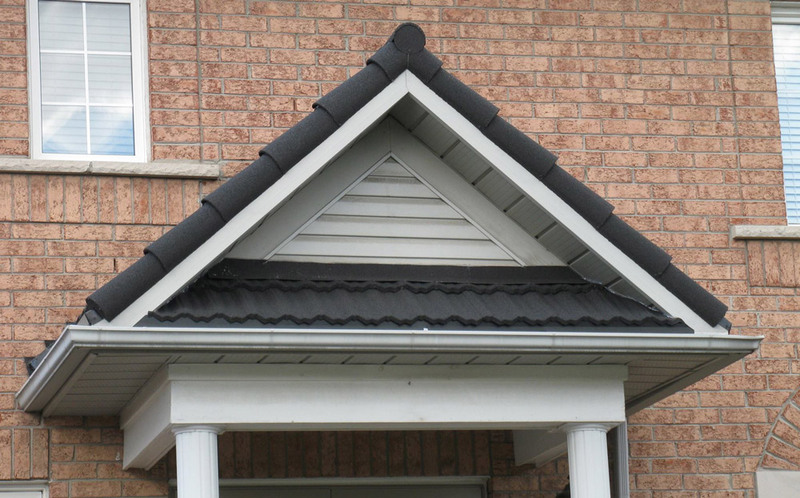 Contact Kitchener's metal roofing experts at Vassa Metal Roofing today for a free quote on your roof. We are always happy to answer any questions you may have. 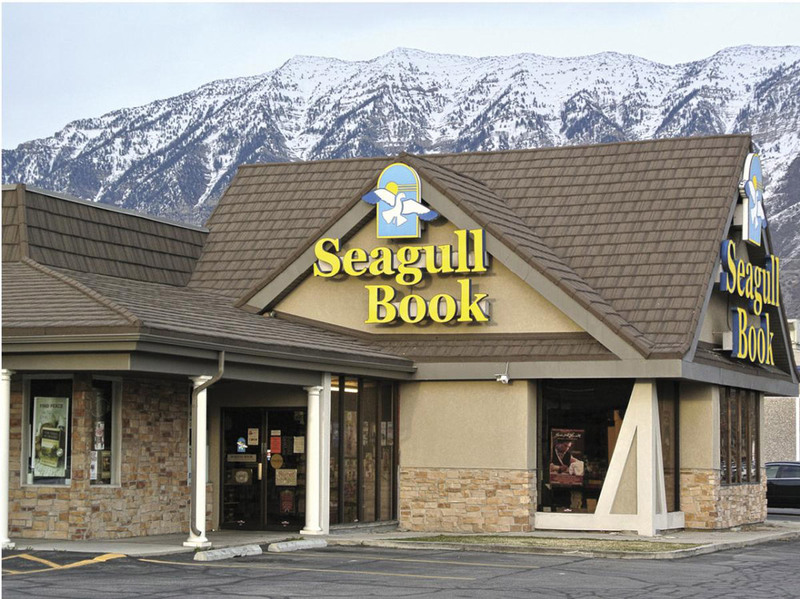 Call 1 (800) 817-8758, or fill out our convenient online contact form, and we'll get back to you as quickly as possible. We look forward to hearing from you! 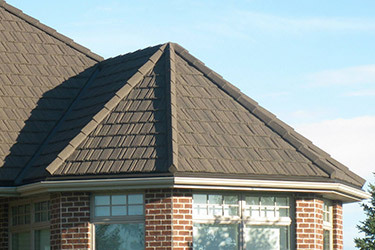 Metal roofing is considered a permanent roofing solution, as it does not require the constant maintenance, repairs, and periodic replacement required with common asphalt shingles. 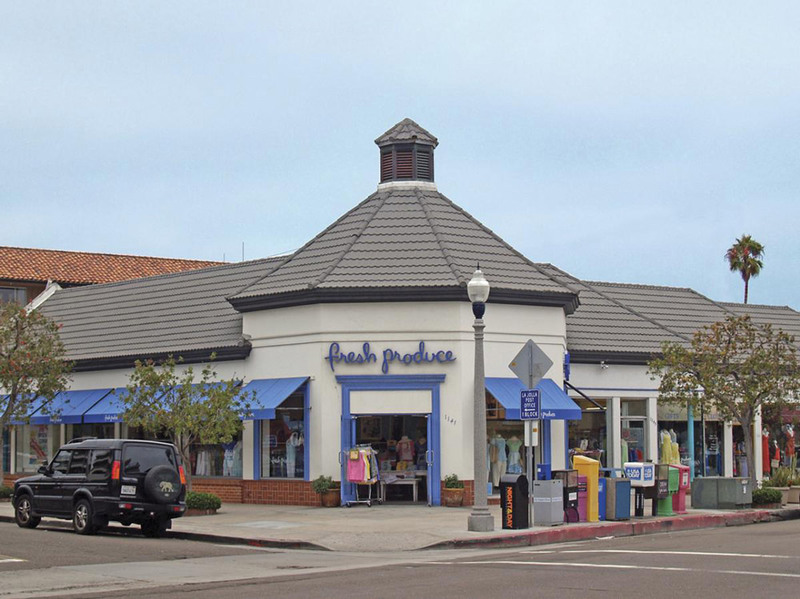 Check out our gallery of past metal roofing projects for more ideas and inspiration for your metal roof! 1 (800) 817-8758 Contact us today for a free estimate! 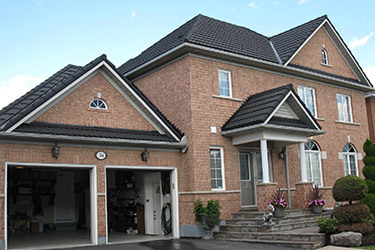 Steel / Metal Roofing Kitchener, Waterloo, Guelph, Cambridge, Milton, New Hamburg, Stratford, Woodstock, Paris, Brantford, Tillsonburg, Simcoe, Caledonia, Hamilton, Ancaster, Dundas, Burlington, Stoney Creek, St. Catharines, Grimsby, Oakville, Mississauga, Brampton, Etobicoke, Toronto and surrounding cities in southern Ontario. Copyright © 2016 Metal Roofing Kitchener - Vassa Metal Roofing - St. Catharines, Ontario. All Rights Reserved. Website Designed by Vision Design Inc.